← NANTAP : SET TO CELEBRATE INTERNATIONAL THEATRE DAY IN ABUJA WITH A BLAST! 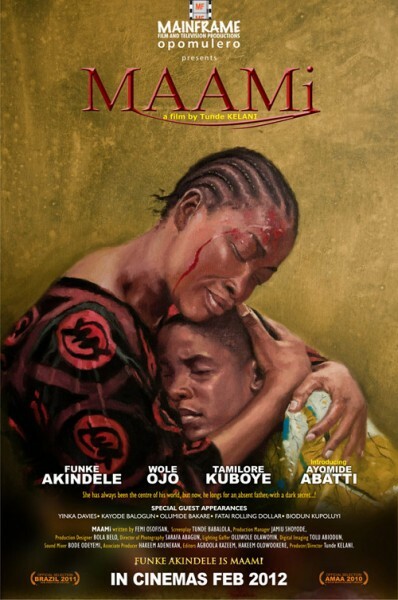 MA’AMI is an “emotionally intoxicating” movie, where viewers are visually served with large pints of heart touching, tear jerking scenes, stemming from the unconditional love a poor mother has for her only son. Viewers swim laps in the pool of flash backs and stop intermittently to inhale fresh breaths of reality. The establishing shot unveils the scenic beauty of Lagos, with a “V.O” from the Eko 87.5Fm on air personality. MA’AMI is a beautifully crafted story, stemming from the literary icon, Femi Osofisan and adapted to the big screens by ace filmmaker Tunde Kelani. The World cup theme creates splinters of sub-themes, ultimately leading to the Patriotic declaration. It doesn’t take viewers long to understand the ‘flash back to present epoch’ mode the filmmaker adapts in telling the story. The simplicity of dialogue, good subtitling, untwisted plot, nice cinematic overlay and real depictions of rural life, challenges of single parenting (especially on the mother) sweetens the movie flavour. Lead actress ( Funke Akindele, The Return of Jenifa 2011) nailed her role as Kashy’s mother big time!. Her outstanding performance in ‘all scenes’ easily endeared her to many. Memorable scenes include; the bus scene, where she alleges her money has been stolen and her frantic display of helplessness on the sandy earth, the mugging scene in the taxi, her change of outfit like a typical village woman, the fighting scene at the market and the showering of goodwill by a stranger and other market women who aid in celebrating her son’s birthday. Her gesticulations, facial expressions reflected her acting dexterity, not forgetting the words of wisdom spoken to her son… “kindness must be shared, but we must not be foolish about it”, “kindness is like a baton in a relay race, when you receive it, you pass it on” and comedial relief assertions that made us roar with laughter. The adult Kashy (Wole Ojo) brings it on with his habitual mood swings stemming from his childhood experiences recalled through flashbacks projected by the younger Kashy (Ayomide Abatti) as they stylishly execute their roles. Of course we can’t ignore the in your face product placement courtesy of the Lagos State Government ; Eko 87.5fm, LTV, Eko oni baje o words stencilled on the sign board, the new look of Oshodi and oh! there’s the Little Saint’s Orphanage. Yinka Davies, Olumide Bakare, Kayode Balogun, Fatai Rolling Dollar, Biodun Kupoluyi, Ayinde Barrister fell under the special guest appearance tag. The “money themed song” by Yinka Davies set the movie pace, hinting us of an interesting journey ahead. 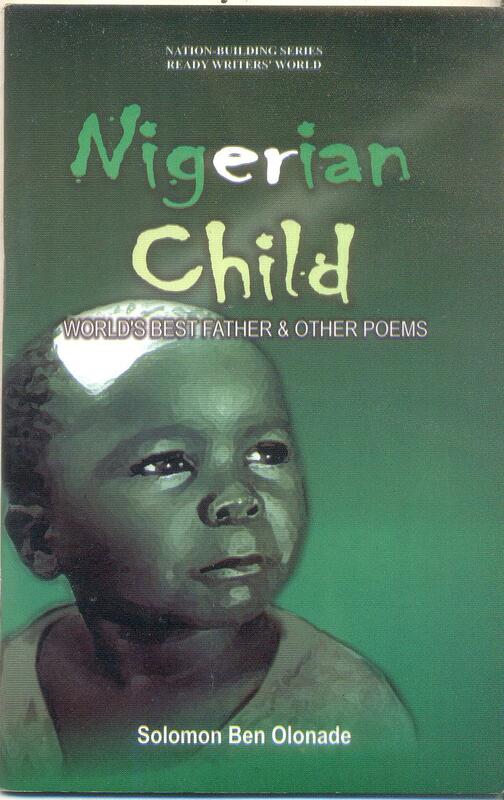 I liked the reality invoked using the LTV station and its Sports Splash programme with Godwin Enakhena as the anchor man, interviewing the Adult Kashy, who on one occasion takes a side swipe at the Ex Super eagles coach who carried out his duties in his home land instead of Nigeria… you know who?. This scene reminds me of the use of NTA’s news caster Cyril Stoba in Mahmood Balogun’s “Tango With Me”. We went down the 80’s memory lane on sighting brands such as “Ovaltine and Morning Rose”. However, the movie is not flawless. In a scene where Adult Kashy heads towards the room that serves as a ritual centre, the sound( a very fundamental element in film production) suffers a technical setback as it logs on to the ‘mute mode’ and logs out again. A sound clash also occurs with the background soundtrack, the reporter reeling out the news on TV while Kashy at the point is speaking with someone on the phone. The interplayed scenes where young Kashy plays football with his friends ‘seemingly being cheered on’ at the side lines by many uniformed pupils, adult Kashy wearing the Super Eagles jersey in the game Nigeria locks horns with korea, (even though while dreaming), hit the fake gong!. The special effects deployed to create the accident scene met my expectation as usual – “it flopped and could not convincingly create the accident scene”. Manu and Blues fans will have to eat their hearts out with the use of Arsenal as the club Kashy plays in, but it was a wise strategic move used by the filmmaker…if you understand what I mean. Despite its short comings more on technical details, MA’AMI is a must see movie and another good work from Main frame productions showing at the Ozone cinema, Yaba. A strong nexus is established between the viewer and the cast with each unveiling scene. According to MA’AMI (Funke Akindele) “Life is a game… some want to eat… some end up being eaten… some are there just clapping and watching”… hmm…which of these tells your story ?. 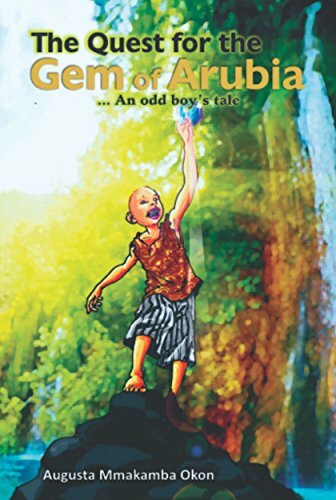 This entry was posted in Uncategorized and tagged Abayomi Abatti, movie review of Tunde Kelani's Maami, Tamilore Kuboye, tunde kelani, wole ojo. Bookmark the permalink. Nice one, I hope I can see this.